There was a time when industry veteran Richard Garriott and his team at Origin Systems were at the forefront of RPG development, and games like Garriott’s Ultima VII were considered the very best the genre had to offer. And even though games like the recently re-released Skyrim are praised for their great number of quests, characters and realistic open world, it should be noted that Ultima VII had many of these features back in 1992. 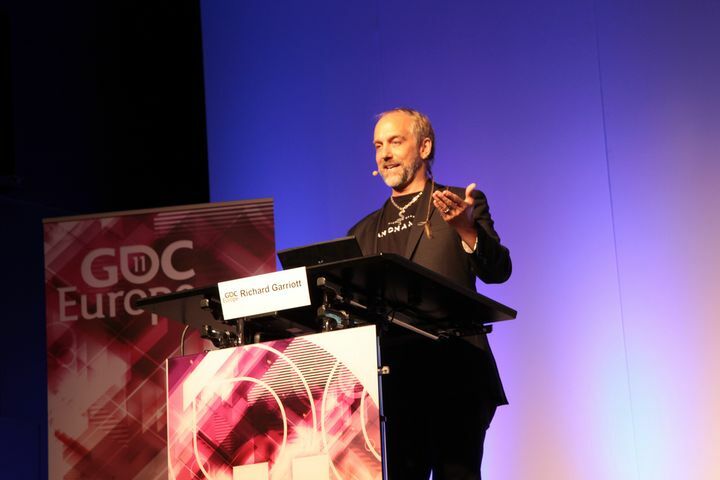 Richard Garriott is to many an industry legend then, and one of the most important personalities of the video game world. But like many ordinary gamers Garriott has also fallen prey to the Pokémon Go craze that’s been sweeping the world since Niantic’s game was launched last summer. But now the man has given up on the game, and in a recent tweet he said the reasons for this were the “steady state end game” and also the game’s focus on grinding and lack of content, according to gaming website GameSpot. Pokémon Go is still a wildly popular game, though, and is being played by millions, with Niantic’s game having made more than $500 million to date. But it is clear that Garriott has a point about the game, as in order to catch and evolve the rarest breeds of Pokémon needed to fill one’s Pokédex and get more candy and stardust, players need to walk longer and longer distances, making the end game quite a grind for many. But perhaps Ultima designer Richard Garriott could take another look at the game and its new Halloween features, which significantly reduce the distance people have to walk to get things done in the game. This has obviously made Pokémon Go way more appealing to many, as the game has once again become one of the top-grossing smartphone games of the fall according to the Google Play store. But still, it is clear that Pokémon Go could still see plenty of improvements, especially in its end game and also its rather simplistic combat could be enhanced too. And although industry veteran Richard Garriott might have given up on Pokémon Go, he’s still working on his Shroud of the Avatar: Forsaken Virtues video game, another sequel to his Ultima series that’s one of the top crowdfunded games to date, and might yet turn out to be another interesting game from Garriott when its finally released.